Welsh lamb producers could lose 90 per cent of their export sales without a successful Brexit renegotiation of market access, the Farmers Union of Wales annual Farming Conference heard. That was not the only worry over the future of EU meat shipments highlighted at the Royal Welsh Showground gathering. It was also acknowledged that the lack of progress towards tackling bovine TB could result in a ’double whammy’ given a possible politically motivated reluctance to take in Welsh meat exports on health grounds. Deanna Levens, export market development executive with the Wales-based Hybu Cig Cymru red meat promotion agency, told the conference that consumers in Wales accounted for only 5 per cent of total Welsh lamb production, 60 per cent was eaten within the rest of the UK – but more than 30 per cent was exported and 90 per cent of that was currently going to EU countries. “A great deal of time, effort and money has gone into developing the demand in countries such as France, Germany, Spain, Greece and Italy, so securing a continuation of those markets is critical to the long-term success of the red meat industry in Wales,” she added. Sterling efforts were being made to gain access to new markets in the USA, China, Japan and the Middle East, but even if successful, finding a way to increase shelf life for the product was essential. “Unlike shipments from Australia and New Zealand, which have a 60 to 90-day shelf life, Welsh lamb has a maximum consumption eat-by period of 35 days,” she added. 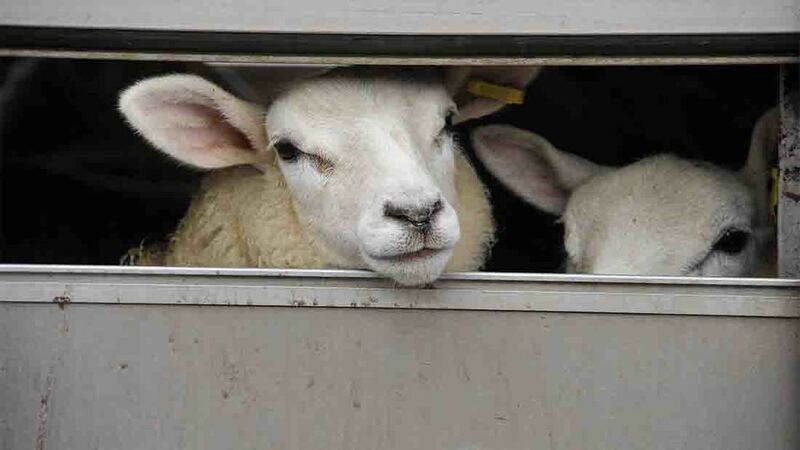 “It means that in order to transport Welsh lamb to such markets as Hong Kong or Canada it has to be sent by airfreight. That has a big impact on costs and makes retaining our European markets essential. Access to new markets, however, did not always mean being able to trade within that market, but Welsh lamb had the advantage of having established a global recognition for premium quality and was highly regarded within the potential new target areas. Concerns from delegates that the failure of the Welsh Government to get to grips with eradicating bovine TB could have a post-Brexit knock-on effect on meat exports was acknowledged as a ’possibility’ by Warwick Lightfoot, an economist and former UK Government financial adviser. He said it could prove to be a ’genuine worry’ especially if conceived to be as serious a problem as BSE. There was also a danger that once the UK had left the EU some countries could treat it as a political tool to protect their own markets. The UK, on the other hand, would be able to demand that imports were produced to the same high standards set for home produced produce.